Because you know, being expensive doesn't mean secure at all. Security is one of the reasons which makes the iPhone so attractive to customers. The software is more secure than most other smartphones, which helps the device run smoothly without interference made by malware. There’s no such thing as being too careful, though, especially when it comes to a device that contains sensitive information about you. Let’s take a look at a few tips and tricks to make your iPhone safer and more secure. Passwords like “1234” or “0000” are often made fun of by the media, but the truth is that they exist. People get lazy and postpone setting a strong password until they forget about it completely. In order to create a strong password, you need to make it longer than 4 characters. These characters should preferably be a combination of letters, symbols, and digits. You’ll want to avoid easy combinations like the ones we mentioned or having your birthday as your password. You can also use the “erase data” feature so that the phone wipes everything from its memory after 10 unsuccessful password attempts. If your iPhone is one of the more recent models and has these features, you should definitely use them because they’re more secure than a regular password. You can take all the precautions to make sure no one can unlock your phone, but they’ll still be able to see your notifications when it lights up. Notifications might contain sensitive information that you may not want to reveal to others. Information in notifications might also make it easier for people to guess your password, especially if it’s an anniversary or a birth date. iCloud has a free feature that you can activate that allows you to use the phone’s GPS to track its location. Your phone won’t necessarily be stolen, but if you forgot it somewhere and have a hard time remembering where, you can use this to locate it. Remember the celebrity picture leak? The photos were leaked from the cloud. You can delete an image or file from your local device storage (where it was probably safer anyway), but if it was synced to the cloud, it’ll stay there if you have the wrong settings. 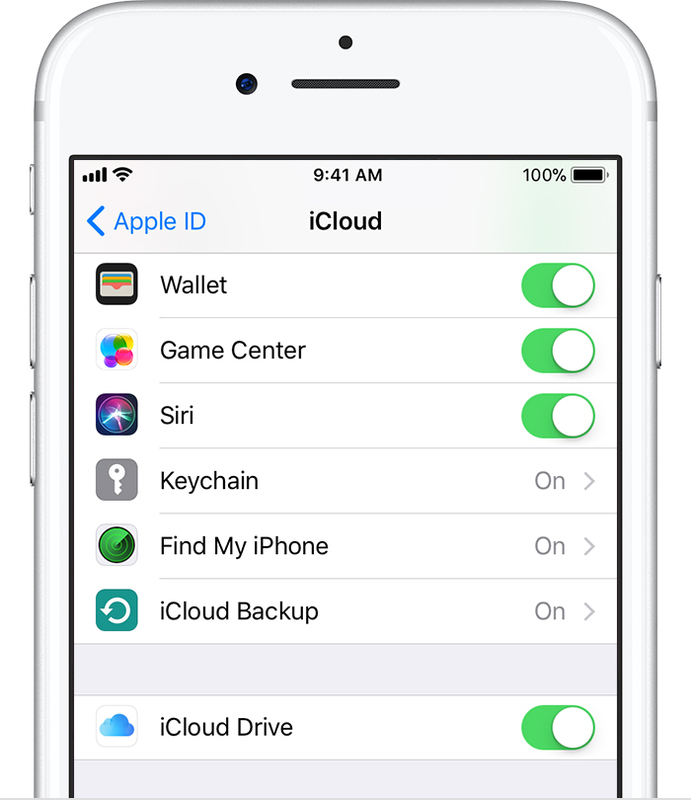 You can keep using iCloud for files that aren’t too important, but opt to sync them manually. Disable automatic sync to protect the rest of your sensitive files. Siri is helpful in so many ways. The popular assistant can give you weather updates, sports news, and updates on pretty much anything you want. It can also help you set reminders and alarms. She usually asks for verification before enabling access to private or sensitive information, but these defences aren’t impregnable. People can find workarounds around its security system. If you’re too fond of Siri to disable it completely, then at least disable it on lock screen. This should provide you with additional protection. Opening an unknown link could leave you exposed to multiple threats. First of all, the page might automatically start downloading a virus to your device. Secondly, someone might use it to gain access to your device and all of the information on it. If you get a funny-looking message, don’t open it – even if it’s from someone you trust. The person who sent it to you might not be the one trying to hack or hurt you, but they might’ve been hacked themselves. A virtual private network will make it difficult to intercept and analyze your internet usage. By making it harder to track you and monitor your usage, hacking you will be all the more difficult. There are plenty of VPNs out there – some are free and some aren’t. Find one that works for you and browse the internet using your iPhone safely. Saving your username and password can be great because you won’t need to reenter all that data and worry if you got the spelling right or not every time you log in. The feature is also pretty useful for hackers. If they get access to your phone, then they’ll use the same feature to gain access to your accounts. Turn off auto-fill for more sensitive accounts. As you can see there are many ways to make your iPhone more secure. Sadly many of these tips involve disabling features that you may have already gotten used to and can’t live without. It all comes down to how much security you need and how much sensitive information you’ve stored on your phone. You can choose to use some of these tricks and neglect others in order to take advantage of some of the phone’s best features, like Siri. If you think these tips gave you some peace of mind, you can help spread the word and share it with your friends. A similar version of this article first appeared on Snowtechstuff.com. Is Apple finally going conventional?